Shirts come in Men’s and Ladies. Black, Green and Pink $15.00 White $10.00. all shirts are in $CDN + shipping and handling. 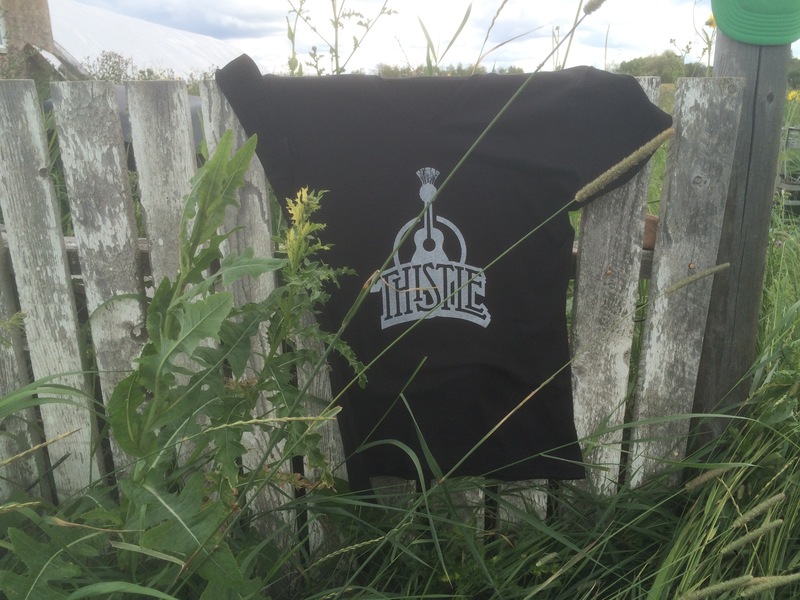 Email Thistle_band@yahoo.ca to place order. Please indicate size and color required as well as amount.